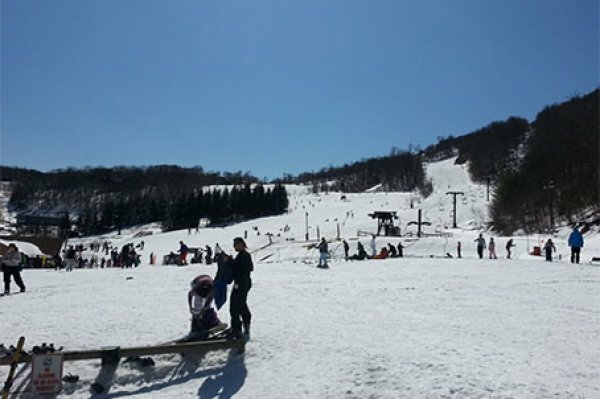 This weekend saw plenty of sunshine and warmer temps, making for a fantastic weekend of skiing and snowboarding across the region, including at Beech Mountain! Hopefully you didn’t get too adjusted to the warmer weather, because the week ahead will be a reality check. Previous Post It’s a Pow Day at Massanutten Resort Next Post Uhhhhhh, It’s Late March?